and co-founder of women’s careers network, the Step Up Club. 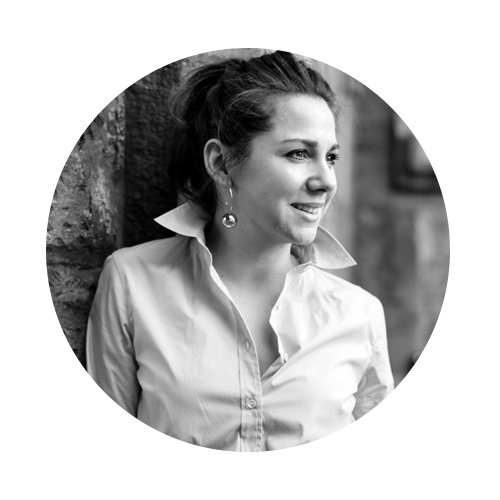 Fold writer Alice Olins is a Contributing Fashion Editor at Red Magazine and co-founder of women’s careers network, the Step Up Club…. There is nothing easy about having a baby, and that includes getting dressed for work once your maternity leave is over. Both physically and emotionally you may be feeling a little wobbly, so the best piece of advice is to be kind to yourself. On the nitty gritty issue of what looks flattering – and crucially, feels good – dresses are a fantastic, and forgiving place to start. Many dress styles skim over the waist, which will boost your confidence if things aren’t quite as you’d like in the tummy department. 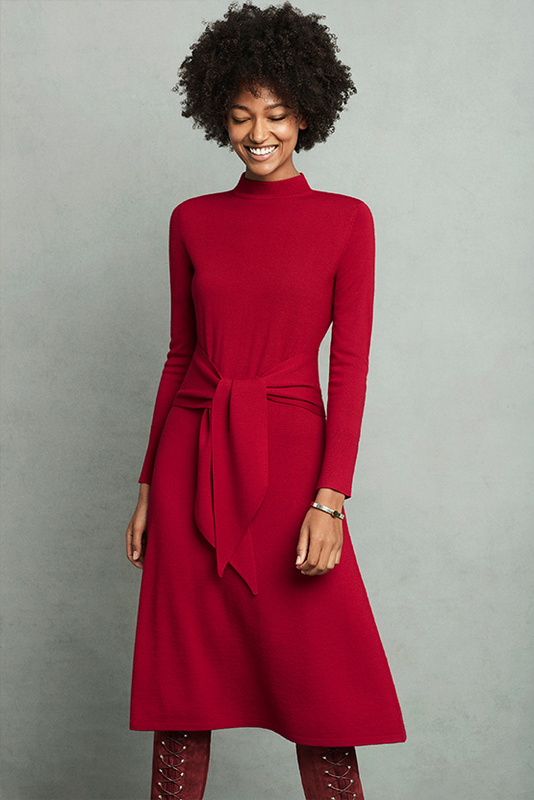 There are plenty of elegant shapes that don’t cling, and if the fabric is soft enough, you have the option to add a belt once you’re ready to focus on your waist again. Another good tip for post maternity work wear is to invest in some extravagant necklines. They are wonderfully distracting and don’t require supermodel proportions. If in doubt, keep your style emphasis up top; fab earrings, a slick of red lipstick or one extravagant necklace, will all do wonders to boost a post-maternity ego. Especially in very corporate environments, comfort isn’t always a prevailing style consideration. But when you feel comfortable, your posture immediately relaxes and you feel better about yourself. Plus you’ll be far more efficient at getting your To-Do ticked off, if you aren’t struggling to sit down/move/breathe easily. A pair of straight trousers will be endlessly comfortable and can be mix-and-matched with infinite tops, blouses and jackets. There is absolutely nothing wrong with finding a few key pieces that work for you and then putting them on repeat. In fact, a work uniform eases fraught morning routines that will now include all number of baby-focused components. As a new Mummy, you are, in a sense a whole new entity again, so try building on this with brave style choices. A shot of colour or a gutsy frill, lashings of checks or a statement coat, will all tell the working world that you mean business – and that you aren’t afraid to show it. However emotionally shredded you feel on the inside, wear your motherhood with pride. And remember, try to enjoy this process – you have achieved something truly wonderful, and deserve to feel good at work. For all the encouragement and advice, returning to work after having a baby can feel daunting. There maybe new faces in the office, and old ones that have moved northwards up the career ladder. These are transitory changes, and ones that are not out of reach to you just because you’ve taken time off to have a baby. Now is a great time to focus on your personal brand. In many big offices, where verbal communication with your seniors can sometimes be out of reach, use your clothes to enhance your personal brand and stand out from the crowd. Identify your unique style markers and then build on them: maybe it’s colour, or bold prints that you’re known for. 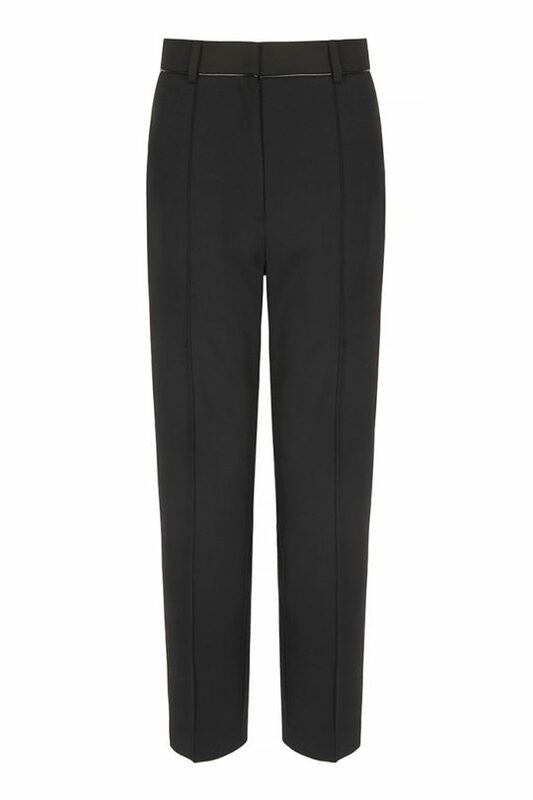 Or is it the ability to rock a modern trouser suit? 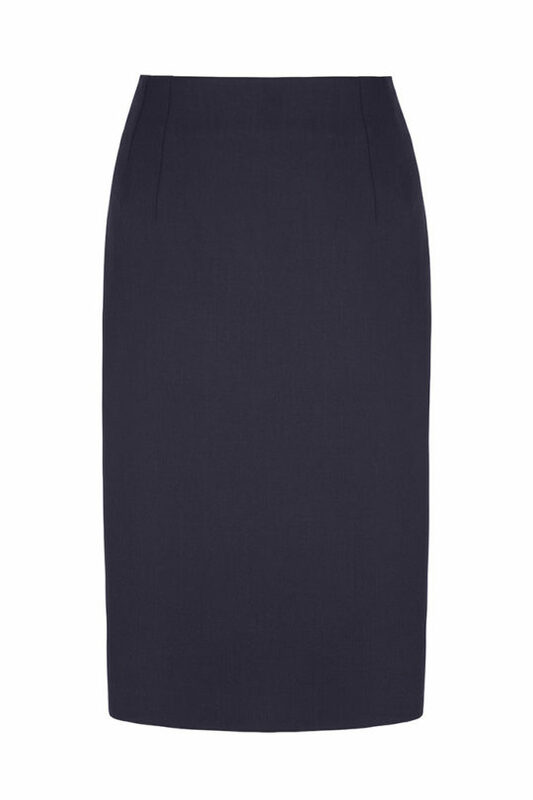 Now is a vital time to focus on you, and if that means a few new additions to your work wardrobe, then do it, because there’s nothing like starting back with a bang. Yes, your time is going to be pressed, and your energy depleted, but that doesn’t mean you can’t get through each day with grace and enthusiasm. Hopefully these shortcuts will help. 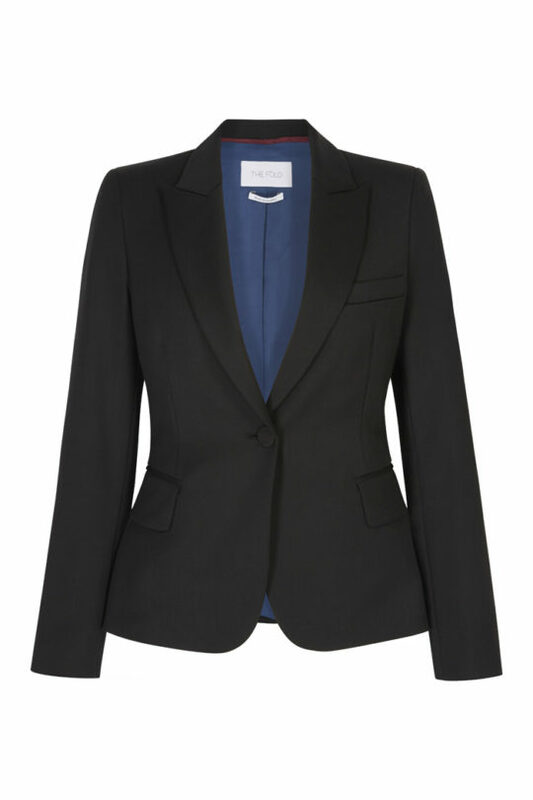 Just add a blazer: the shoulders, the cut, the rigidity, you can’t feel sloppy in good tailoring. Statement earrings: big effect, little effort, makes them pretty much every mother’s dream accessory. Have a haircut: your grooming counts just as much as your clothes. Before you return, take some time to get everything looking glossy. Shoes: don’t do the nursery run in stilettoes. Either pack your heels in your bag, or plump for something you can actually walk in.